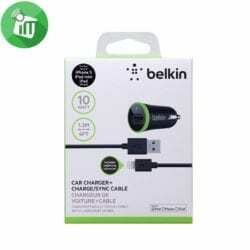 Charge your Lightning compatible devices on the road with the Belkin Car Charger with included Lightning to USB cable. 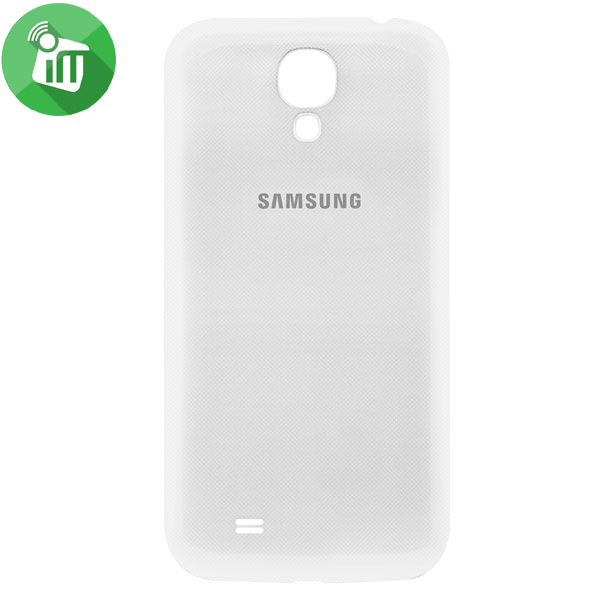 Get unlimited play and standby time with the low-profile design that sits flush in your dash. 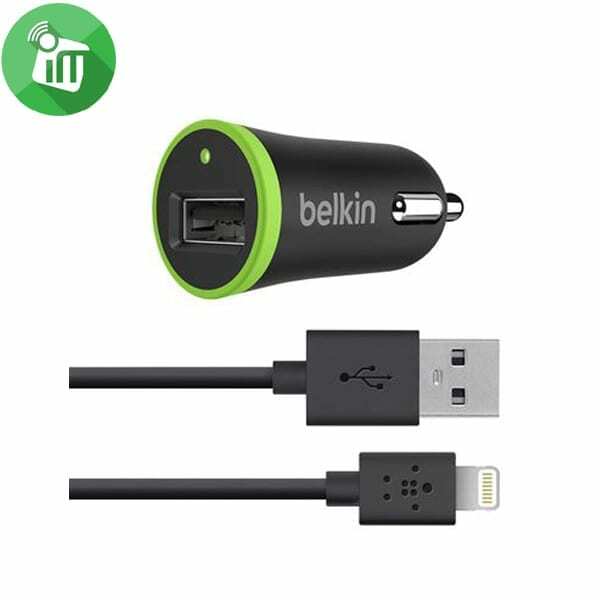 Use the Car Charger with the included 4-foot Lightning to USB cable to charge your Lightning compatible devices at the fastest possible speed. 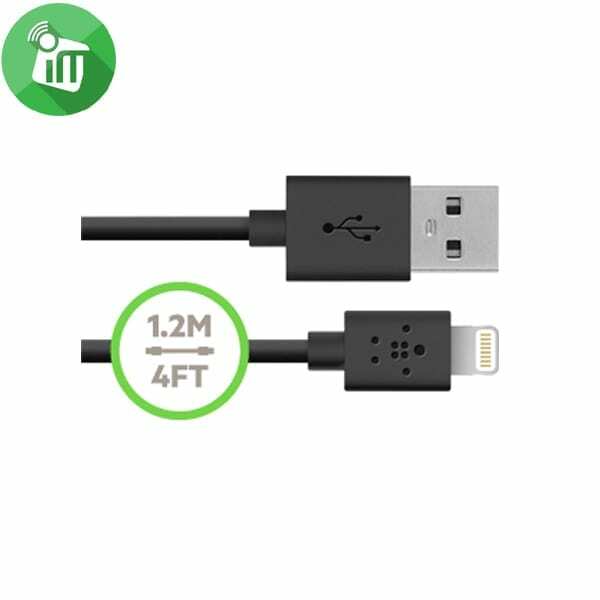 The smaller, more durable Lightning connector is also reversible, which makes plugging it in easier than ever. 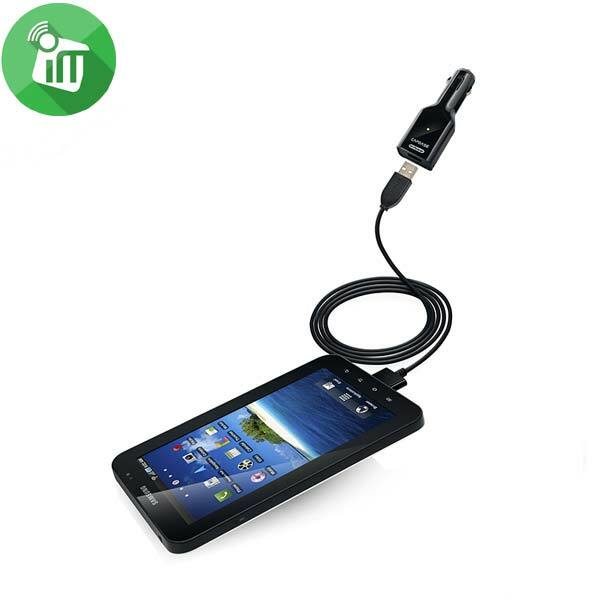 Low profile design fits easily in your dash. 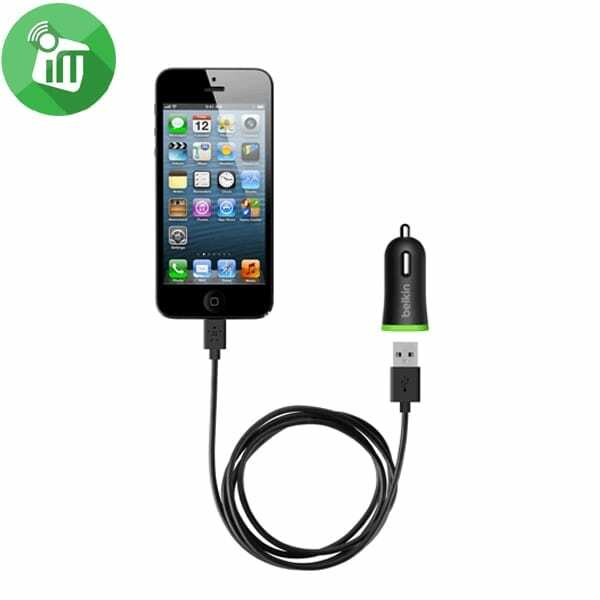 Rubber grips allow you to insert and remove your lightning car charger with ease. 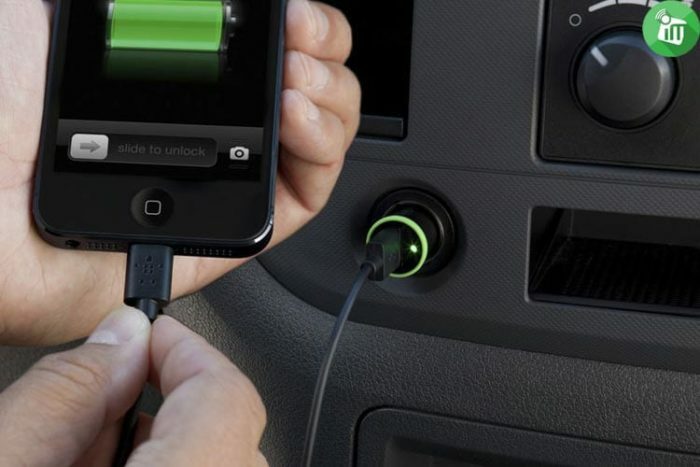 The Lightning connector has a reversible design for quick and easy connections. 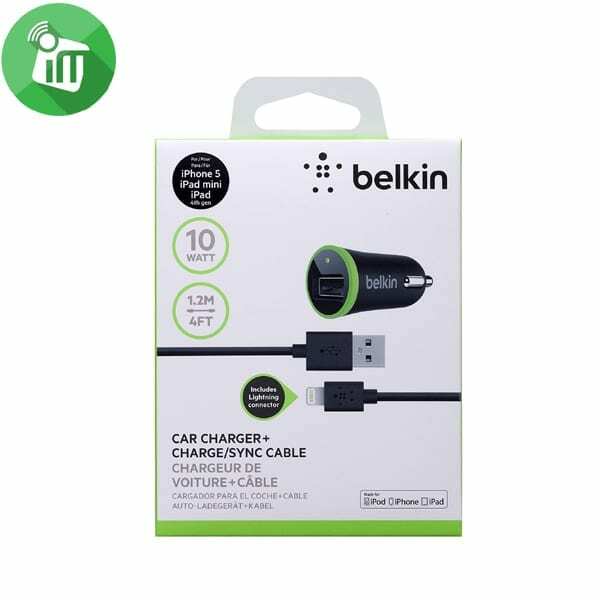 The Belkin Car Charger + Lightning ChargeSync cable (2.1 Amp) is compatible Lightning connector devices. 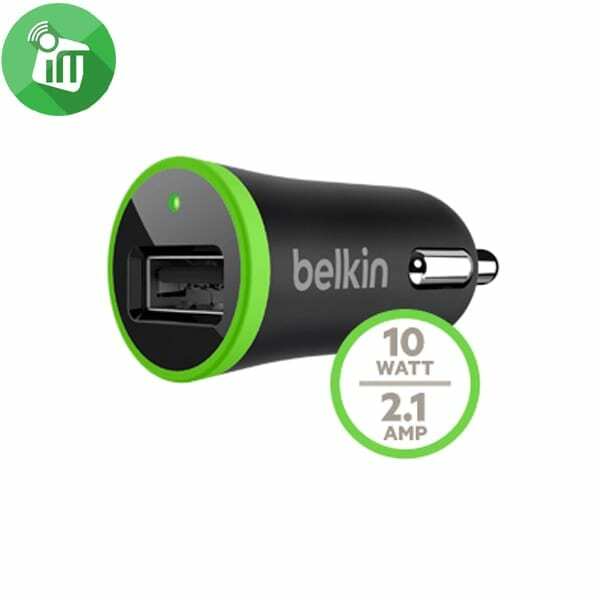 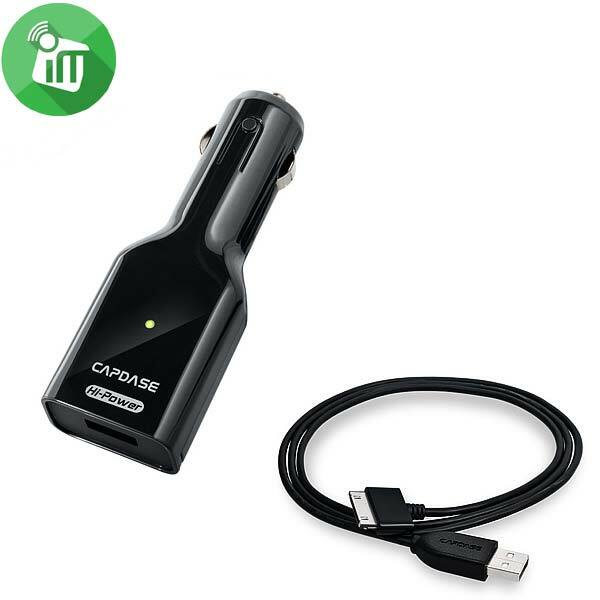 The car charger alone is also universally compatible with other tablets and smartphones, when using their compatible 30-Pin or Micro-USB device cables (not included). 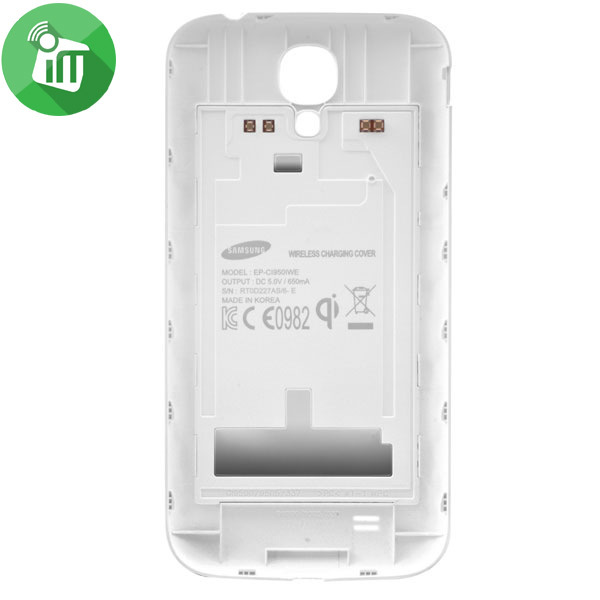 Adding a wireless charger to your Galaxy S4 is so simple.